David, what restrictions apply to IRA investing in real estate? David Moore: Really, it boils down to two factors. You can’t buy something that you’re going to personally benefit from or any other disqualified party’s going to benefit from, so transactions between or for the benefit of the disqualified party cause problems. The other restriction is what you’re going to be doing with it. As far as management, you can do administrative functions with management, but you can’t go out and, we say, get dirty on the project. We have lots of people that call up, want to flip properties, and that discourages them because they can’t go and work on that property. Sweat equity’s not considered to be okay. Where do investors normally get into trouble, David? David Moore: They want to do more than they should. 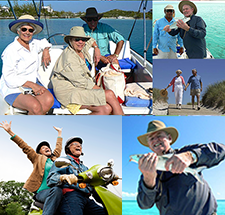 I was speaking at a conference a couple years ago, and somebody came up to me during a break and said, “Oh, I love my self-directed IRA. I said, “Really? What kind of account do you have?” She said, “A basic.” When we’re talking about a basic account, that just means we got an account where the custodian’s going to allow you to go through want you want to do, so with your work on a project, that structure typically doesn’t work very well because there’s lots of ins and outs, lots of checks that need to be done, invoices that need to be paid, and everything’s got to be submitted to the custodian, and it just doesn’t work well. I asked her, I said, “Well, how do you pay for all these things?” She said, “Well, I just write a check,” and that’s an example of doing things totally incorrectly, and often, people get away with things and they think it’s fine. It’s not. Our position is you need to plan ahead, do the right thing from the very beginning, and definitely ask for … The only dumb questions you’re going to have is the ones you don’t ask, so please ask the questions, and, hopefully, we can have the answer for you. Thank you, David. Listeners may call (503)619-0223 or can visit IRA Advantage for more information. 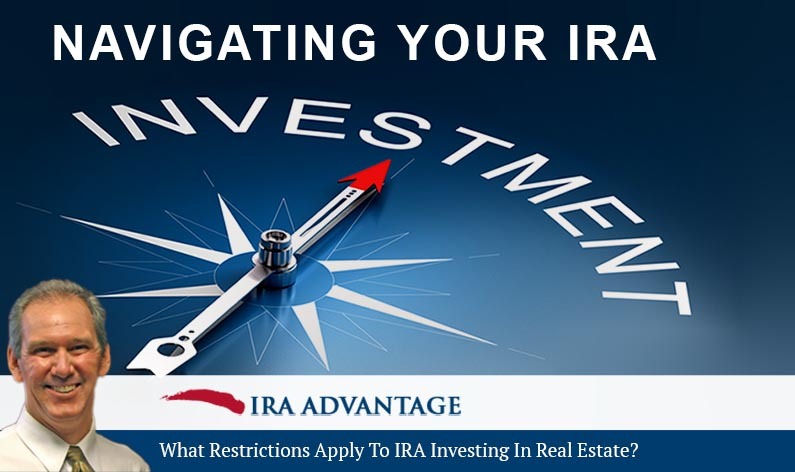 When you’re looking at IRA investing in real estate, you have to know the restrictions. The experts at IRA Advantage are only a phone call away; make sure you know the facts before you invest. Give us a call today!